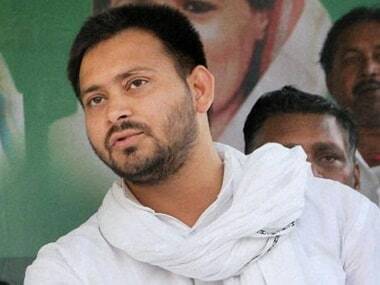 Patna: Rashtriya Janata Dal (RJD) leader Tejashwi Yadav on Thursday called for the resignation of Bihar Chief Minister Nitish Kumar and his deputy Sushil Modi, over failure to maintain law and order in the state. "If Nitish Kumar and Sushil Modi do not resign, we will make it happen. We will make them resign if they don't voluntarily do so," the former deputy Chief Minister said. Yadav's comments come in the wake of the incident of a woman being allegedly thrashed and stripped by a mob in Bihar's Bihiya, and the recent cases of alleged sexual harassment in shelter homes in the state. "It is the most shameful incident. Criminals are now running loose in the state. They don't fear the government or the law and order anymore. There should be stringent action against the culprits so that these incidents are prevented in the future. 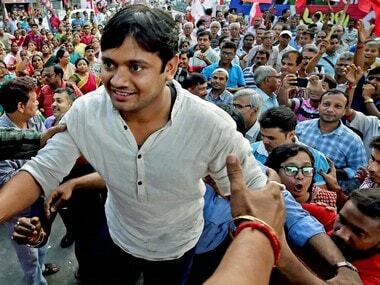 However these incidents have become recurrent," Yadav said. 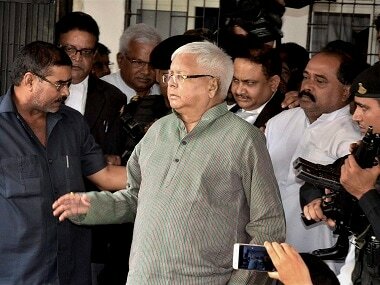 "In Patna, government officials are killed in their houses. The Supreme Court has said that the incident (Muzaffarpur shelter home) was government-sponsored, what can be more shameful than that? I just want to know that who will own responsibility for these failures?" Yadav added. Aiming a potshot at the chief minister for the liquor ban he had implemented, Yadav pointed out, "He (Kumar) said that after the liquor ban, crime rates will go down, but look at the statistics. All numbers indicate that crime rates have spiked. They have failed and are now shielding criminals, politicians and high-level officials." Earlier, the RJD leader had called for the resignation of Muzaffarpur MLA Suresh Sharma, who is the Urban Housing and Development Minister of Bihar. However, Sharma termed those demands as baseless, saying his department has nothing to do with the Muzaffarpur shelter home case. 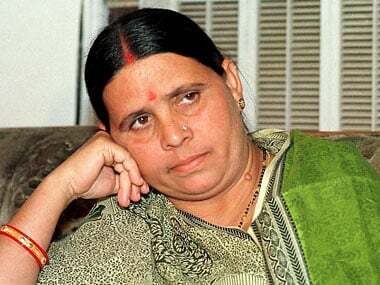 On 20 August, an FIR was lodged against Bihar's former Social Welfare Minister Manju Verma and her husband Chandrakant Verma under Arms Act, in connection with the incident. An audit by Mumbai based the Tata Institute of Social Sciences (TISS) had discovered that over 40 girls were sexually exploited in the shelter home, which resulted in the arrest of 11 employees. On 20 August, meanwhile, a woman was allegedly thrashed and stripped by a mob in Bhojpur district's Bihiya block town over suspicions of murdering a youth. As many as eight police officials were suspended following the incident, including the Station House Officer, Bihiya, and station in-charge of the Government Railway Police.